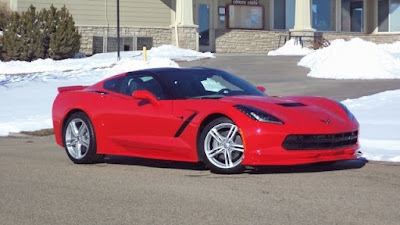 Looking for the perfect gift for a Corvette fan? 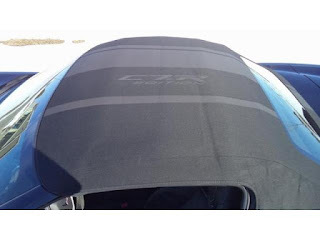 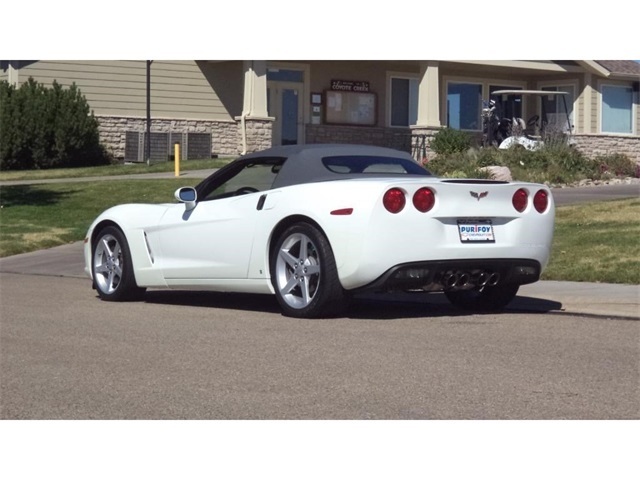 Or want a shirt or hat to show off your pride as a Corvette owner? 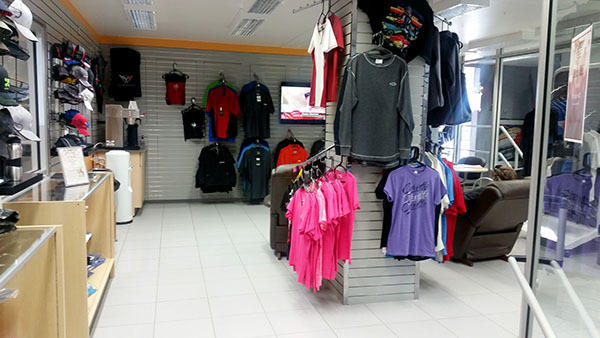 The Purifoy Chevrolet ProShop has a great selection of gear available! Print this coupon and you will receive 10% off your ProShop purchase (coupon expires 2/29/16). WOW! 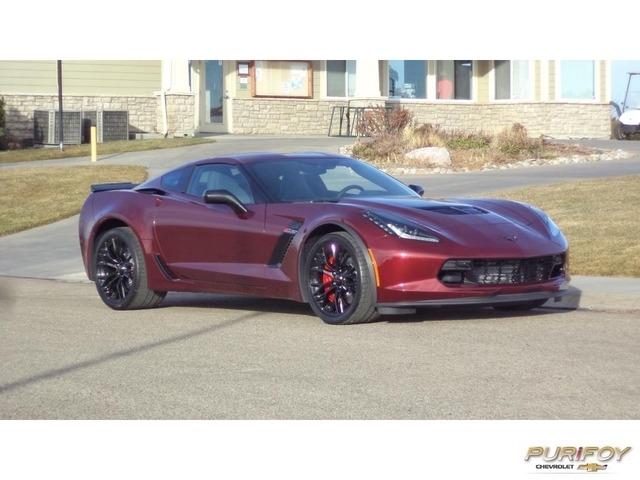 Words can barely describe just how amazing this vehicle is! 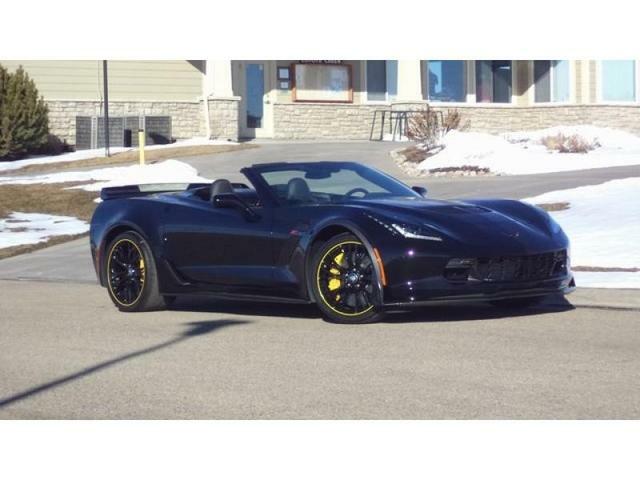 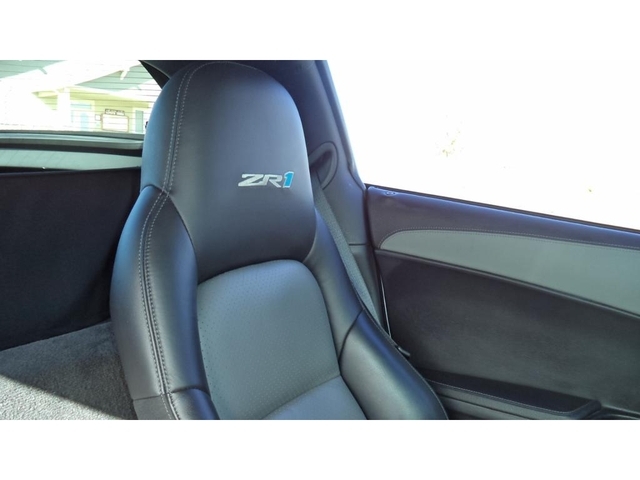 Purifoy Chevrolet is thrilled to be able to offer this 2016 Corvette Z06 C7-R Special Edition Convertible for sale. It is one of only 650 built; only 500 of them available in the U.S. Stop in today to see it; this is a Corvette that you won't want to miss out on! 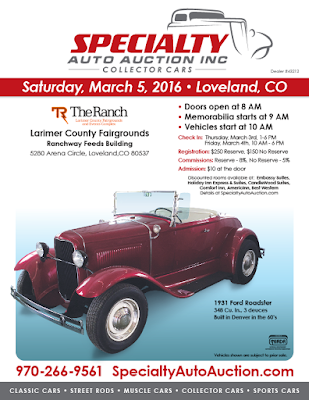 Our good friends at Specialty Auto Auction Inc are hosting an auction on Saturday, March 5 at the Larimer County Fairgrounds in Loveland. They will be auctioning off a great variety of cars so if you are looking for something special you will want to check it out! 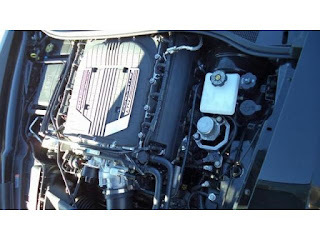 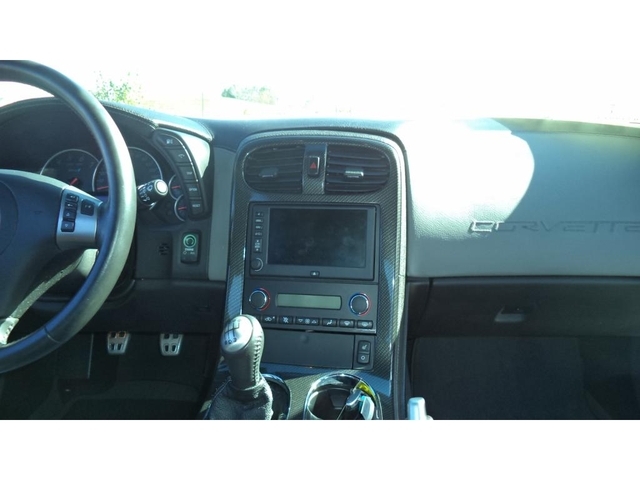 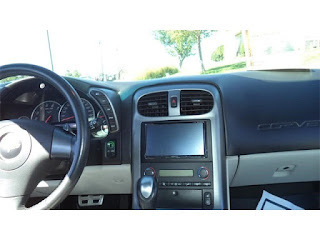 You can find more details at specialtyautoauction.com! Thank You For Joining Us at Corvettes and Coffee! 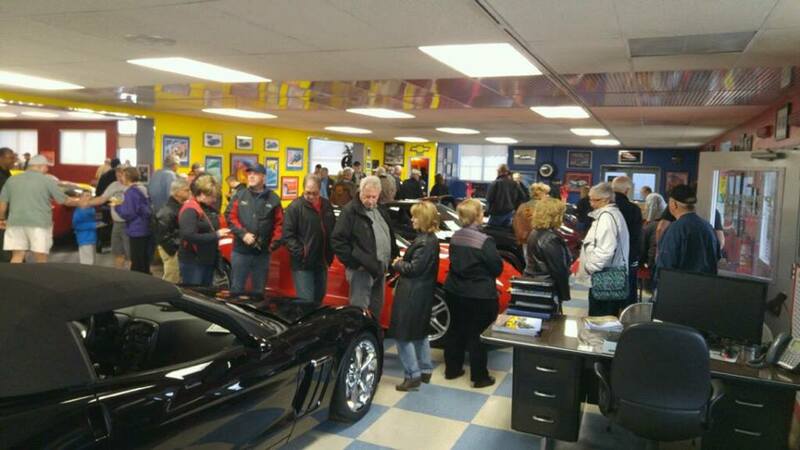 A big THANK YOU to everyone who joined us for the first Purifoy Chevrolet Corvettes and Coffee of 2016! We had an amazing turnout and it was wonderful to see everyone! 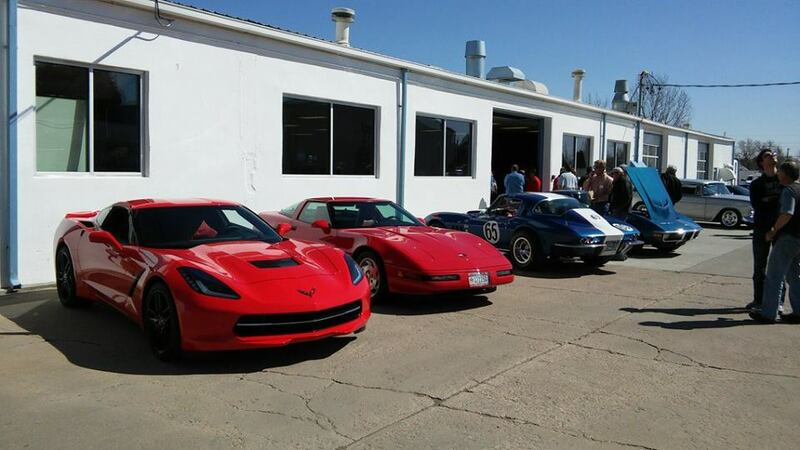 Mark your calendar for our next Corvettes and Coffee on May 14th! 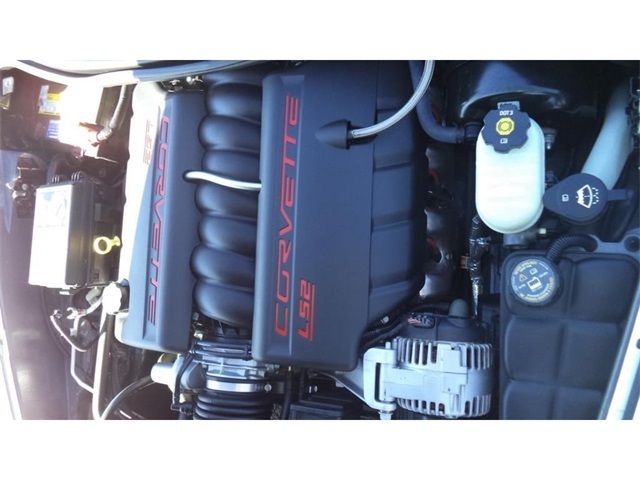 Saturday looks like it is supposed to have beautiful weather....a perfect day to come out to Purifoy Chevrolet's first Corvettes and Coffee of 2016! 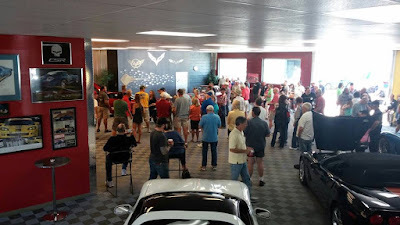 Join us Saturday, February 13 from 9 am - 12 pm at the Purifoy Chevrolet Indoor Corvette Showroom for some coffee, light refreshments, and lots of Corvette chat! Hope to see you on Saturday! Purifoy Chevrolet Has the 2016 Corvette For You! 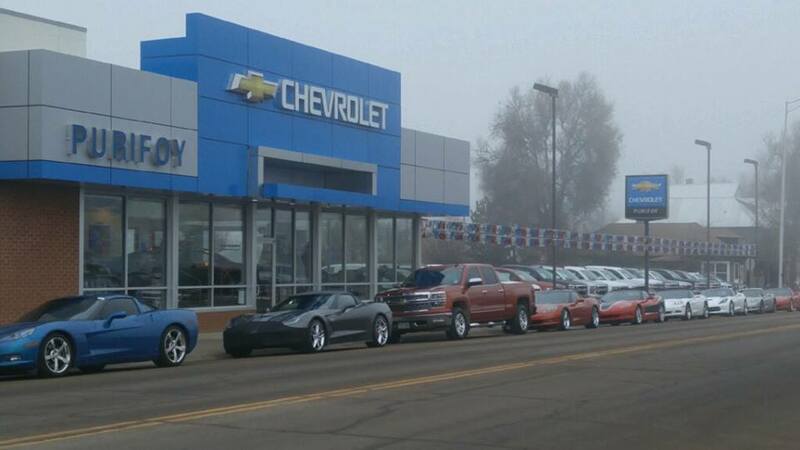 Purifoy Chevrolet has four 2016 Chevrolet Corvette Stingrays and Z06s available for you to drive home today! 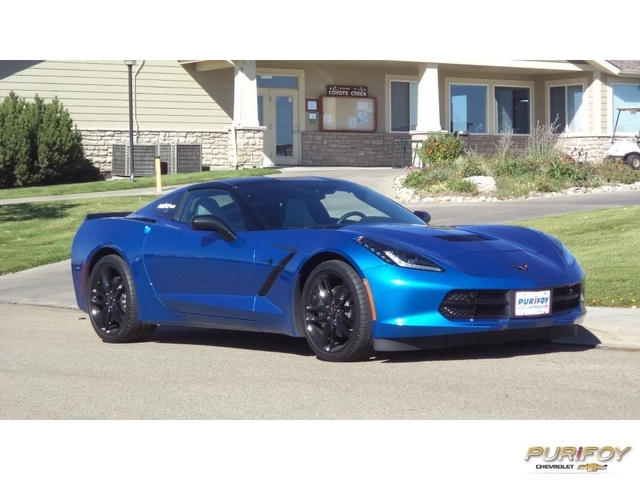 Stop by to see these amazing vehicles and let the Corvette Experts at Purifoy Chevrolet tell you all about the 2016 Corvette. 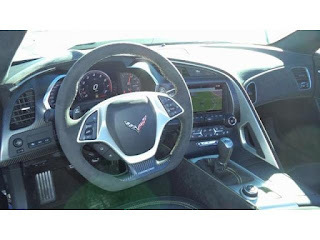 If we don't have exactly what you are looking for we can help you order the perfect Corvette for you! 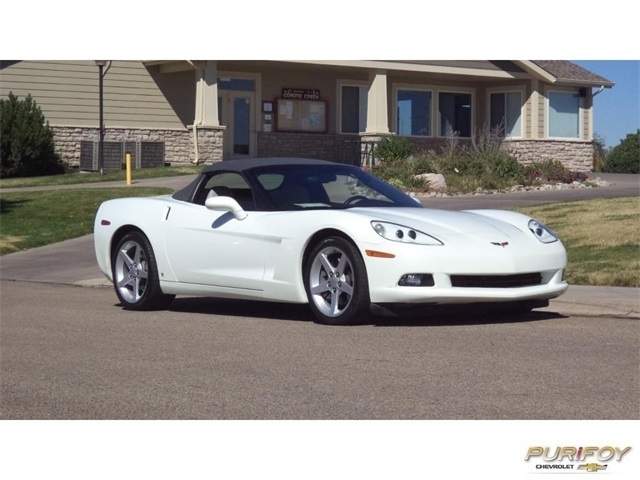 Stop by Purifoy Chevrolet to see this low-mileage 2006 Corvette Convertible in Arctic White. Gorgeous and priced to sell! 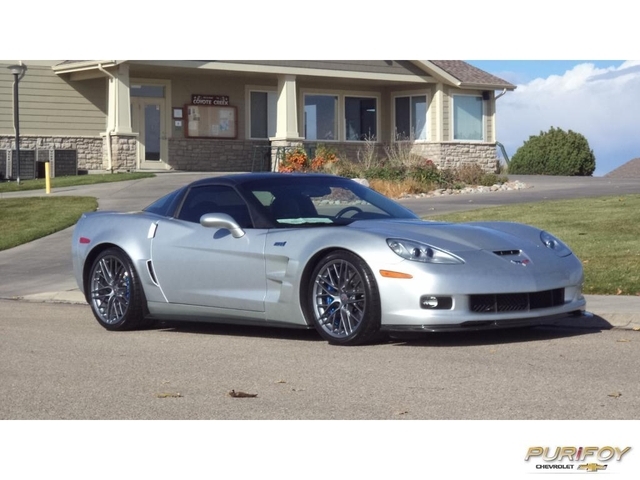 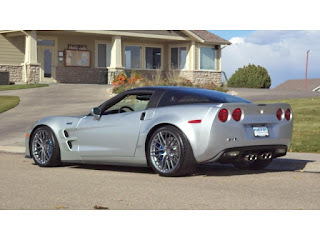 Stop by Purifoy Chevrolet today to see this 2010 Corvette ZR1 in Blade Silver Metallic. 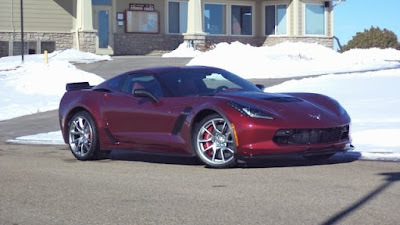 It is one of only 114 produced in this color for 2010!